David Broudo was born in Saloniki, Greece in 1924. Descendants of Sephardic Jews who had fled Spain, the Broudo family had been living in Saloniki since the days of the Ottoman Empire. With the Italian invasion of 1940, Saloniki, now a part of Greece, was drawn into WWII. David's two older brothers enlisted in the Greek army, which managed to successfully repulse the Italian attack, but when Mussolini called in his German allies, even the brave Greek forces could not resist. 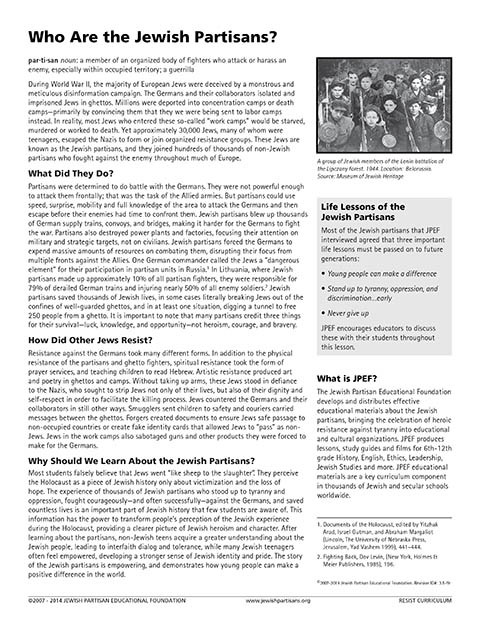 With the arrival of the Germans, the Greek Jewish population became increasingly marginalized. 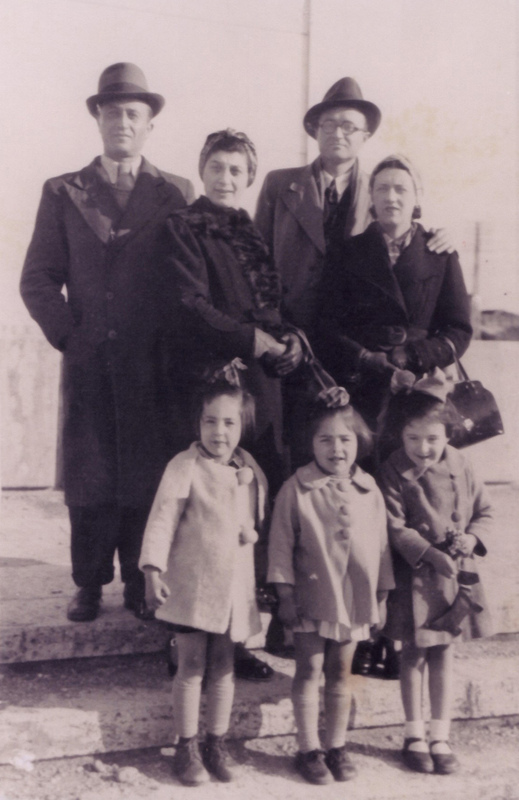 In 1943, the entire Broudo family was deported. 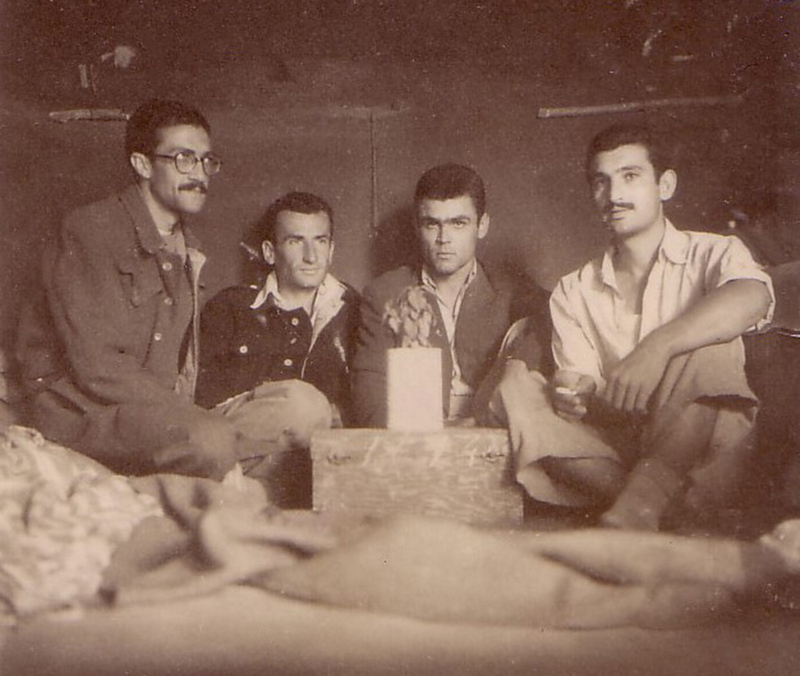 Unlike other members of his family who were sent directly into Germany, David was sent to a holding camp near Lamia, Greece. In one daring escape, David bravely jumped onto a passing train, and thus escaped the grasp of the Germans. 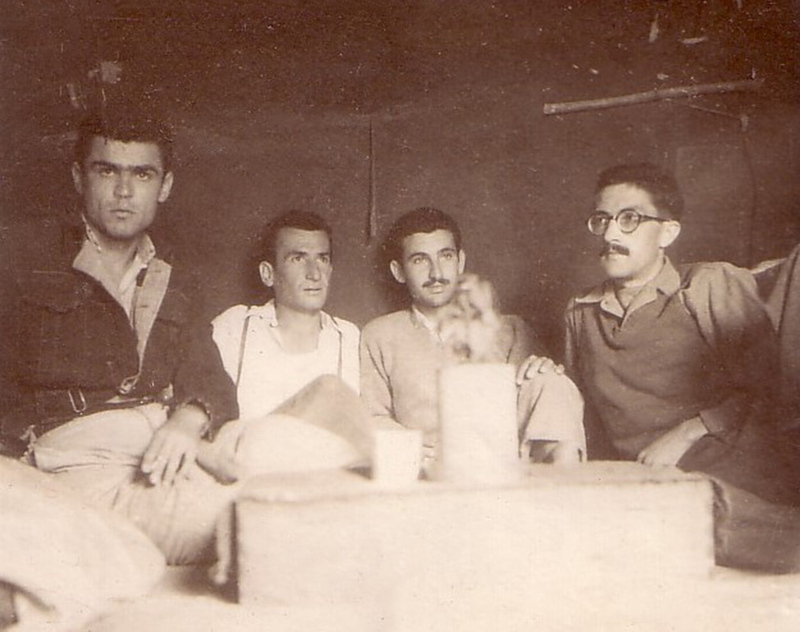 In the forest, David was captured by Greek andartes, a resistance unit with other Jewish members. 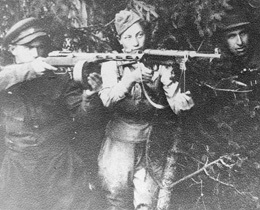 When they learned his identity, they issued him a rifle and allowed him to join their group. For the next year, David fought as a guerrilla with the andartes. He participated in the pitched gun battles of Crete and Lamia, in which many of his comrades fell to German bullets. He helped destroy the supply lines the Germans had established for their campaign in North Africa, by blowing up bridges and trains and sabotaging train tracks. 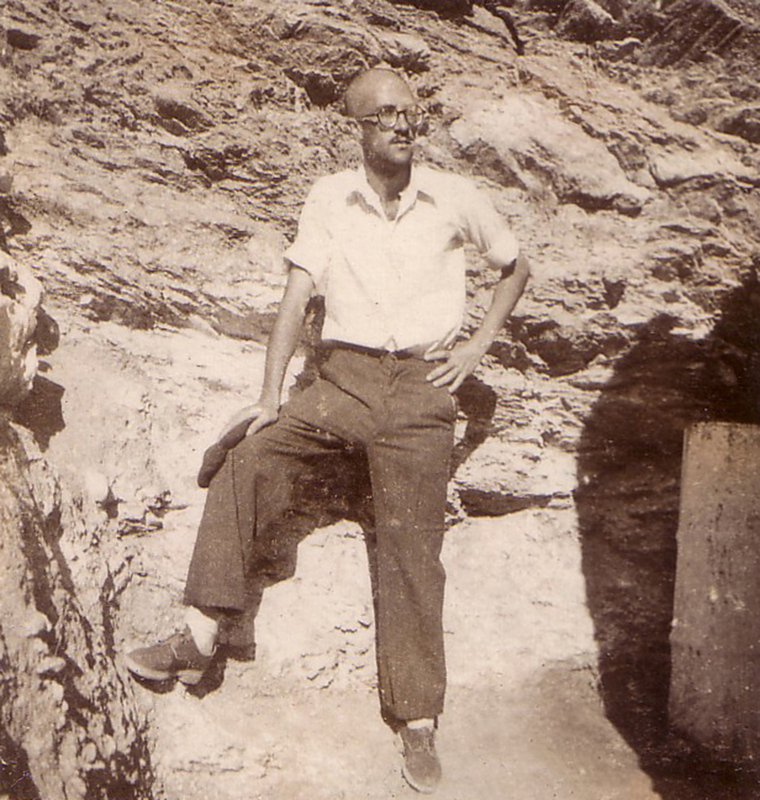 Most ingeniously, he smuggled munitions supplies destined for the resistance movement in Athens past the German blockades by emptying milk barrels and filling them with guns. 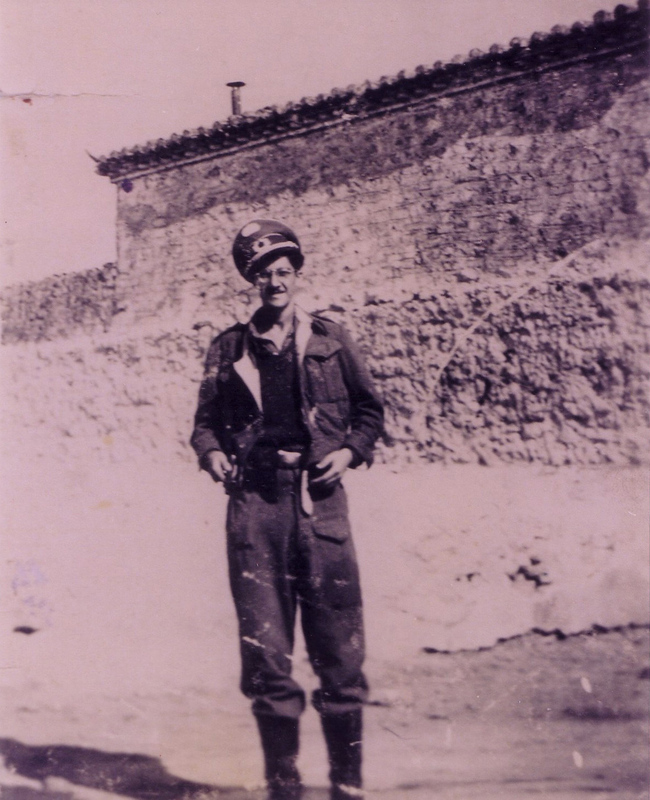 His fighting prowess earned him an officer's commission with the Greek andartes, and by the time of the liberation he was planning and executing sabotage missions and interrogating high-ranking German prisoners himself. When the war ended, David was sentenced to death by Greek authorities. 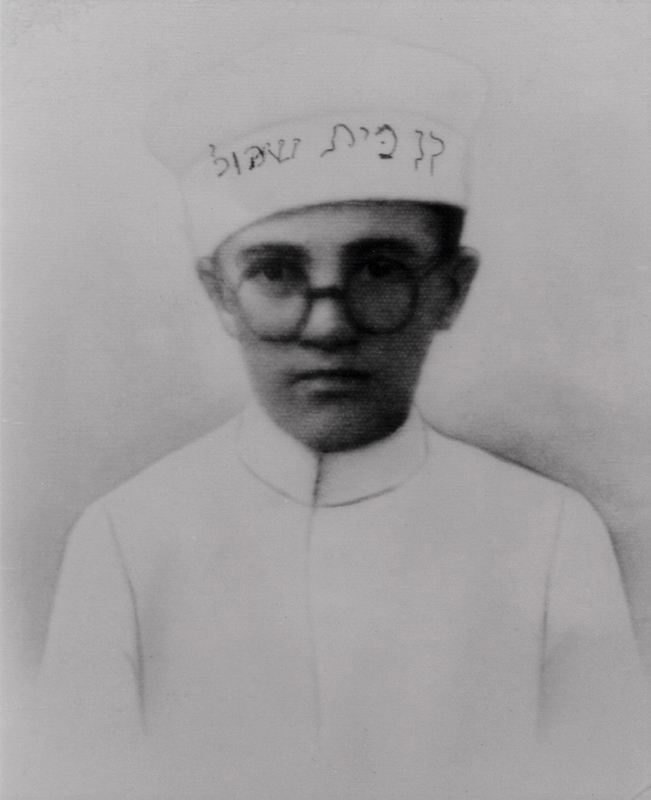 His sentence was later commuted to life in prison and in 1956 he was deported to Israel where he lived until his death in 2011. 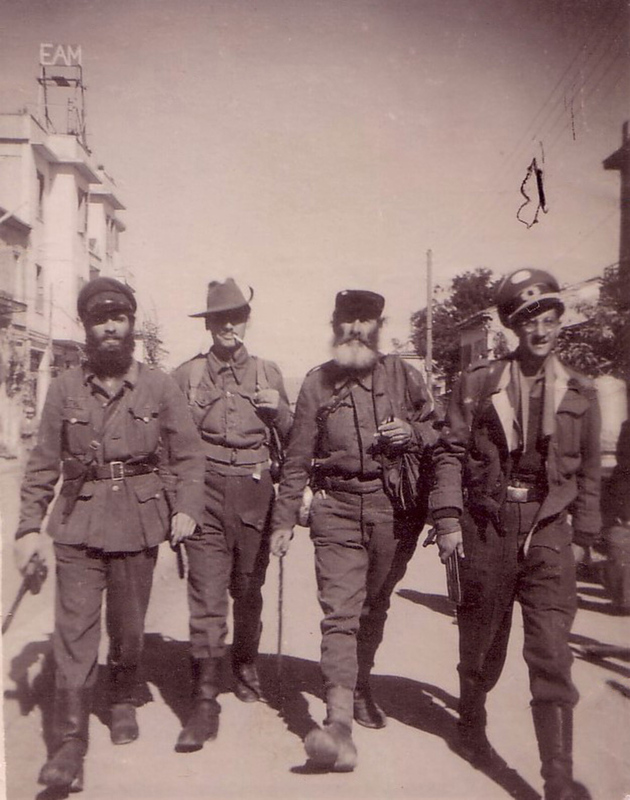 Several decades after the war, the Greek government recognized David Broudo and the efforts of the partisan fighters. 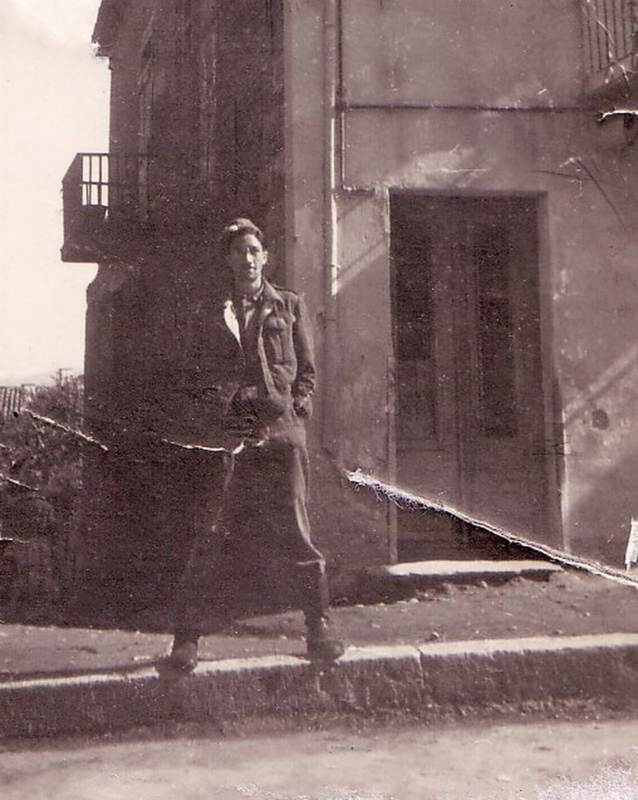 David wrote Saloniki Memories, about his experience in the war, and collaborated with another Jewish andarte on a book about the history of the Saloniki Jews.